Anyone who has spent time vacationing in Los Angeles has likely made a visit to the famous Venice Beach. Whether grabbing dinner at one of the trendy new spots on Abbot Kinney, bar hopping on Main Street, renting bicycles to cruise along the ocean, or simply heading over to check out the freaky (but mostly awesome) dancers, musclemen, and eclectic bunch of characters that camp out along the boardwalk, the overall vibe is the same. Venice brings out the carefree, laid back spirit in just about everyone-myself included. That means that whenever I have the chance to get myself over there I take it! This past weekend, not one but two of my friends celebrated their birthday in the Venice area and so it was a perfect excuse to make the twenty minute trek over to the simple beach town. Day or night, no one ever gets too dressed up in Venice and so even if you’re worried that your beach plans might carryon into nighttime escapades, you’re pretty much covered as long as you’re wearing anything over your bathing suit. I embraced the scene and wore a strappy lace halter maxi dress from Forever21. While it proved to be as comfortable as a nightgown, the detail and the tie up the back also made me feel quite lovely. If you’ve kept up with me for a bit, you know that there is nothing I love more than summer and so there’s also nothing I love more than a dress that reminds me of just how summery it at this very moment. Perfect for a summer getaway or simply a dinner out on the beach with your man, this dress will impress. 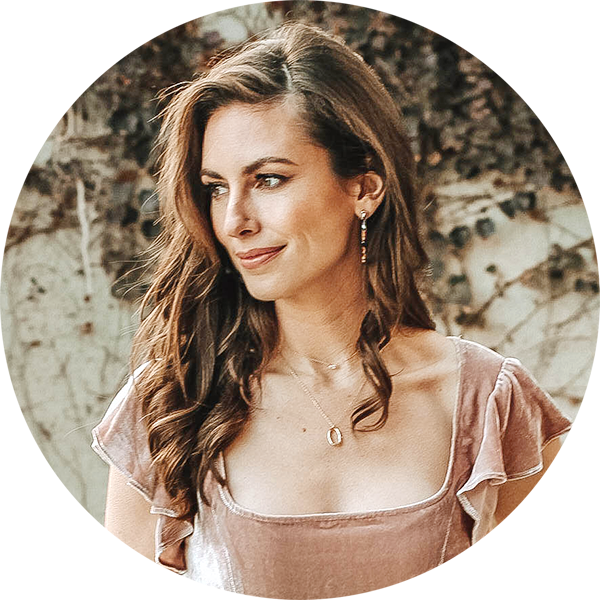 I paired my Venice-worthy dress with jewelry from a local Southern California boutique, Aplaya. I love working with local shops and businesses and Aplaya certainly captures the essence of the California coast, handcrafting each piece from REAL seashells! There are too many beautiful (AND INCREDIBLY AFFORDABLE) pieces to select from but if you haven’t had the chance, head over and check them out! I mean, this necklace was $12… does it get much better? Shop More of This Look!